Need to Dig Out This Winter? For more than 70 years, we've been helping all types of clients clear the way for their commercial and residential construction projects. Reach out to a grading contractor now to discuss your project. We'll inspect your site and give you a free estimate on the job. 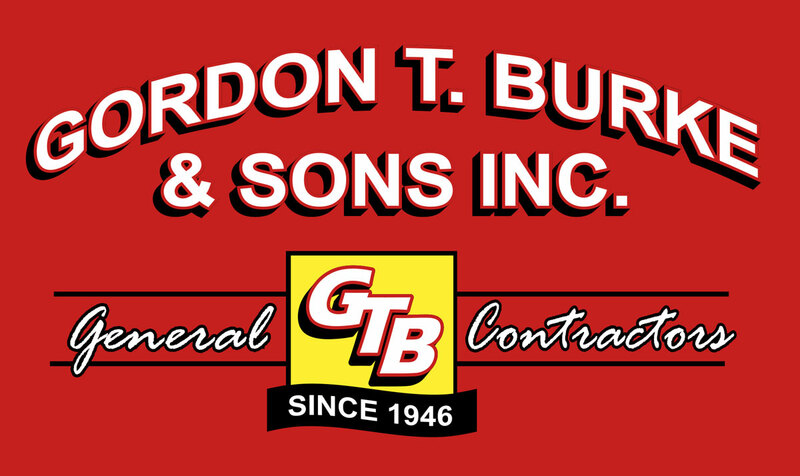 Learn more about the history of Gordon T. Burke & Sons. Lay the groundwork for your commercial build. Develop the land for your commercial or residential project. Clear the way for your customers this winter. Our GPS-enabled equipment and high-end computer software allow us to work quickly and efficiently. Using the industry's most advanced equipment, we can take the guesswork out of the planning process and complete a project to your specifications while adhering to your timeline. Contact us now to learn more about our commercial and residential excavation services. If you're ready to get started on your construction project, call 603-356-3964 today. We'll schedule a time to meet you at the site, explore the project parameters and discuss your goals. We'll give you a free, no-obligation estimate and agree on a start date once you approve. Get in touch with Gordon T. Burke & Sons today for lot clearing and excavation services in North Conway, NH and surrounding areas.